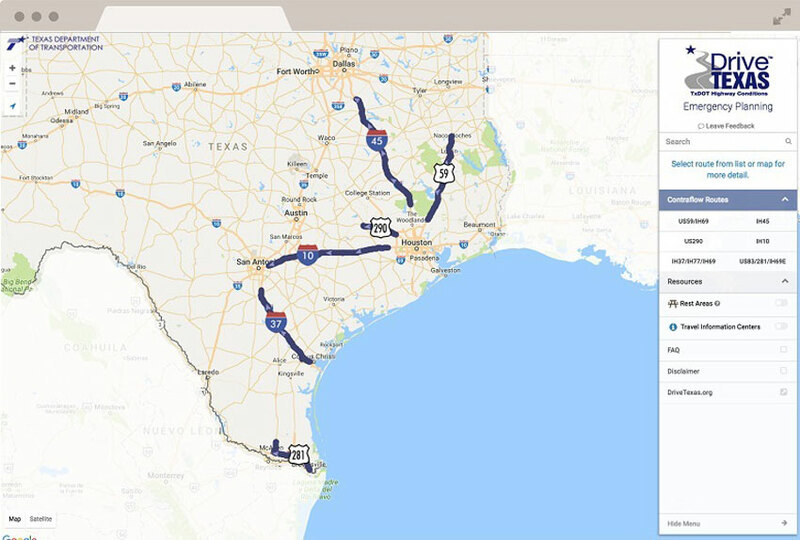 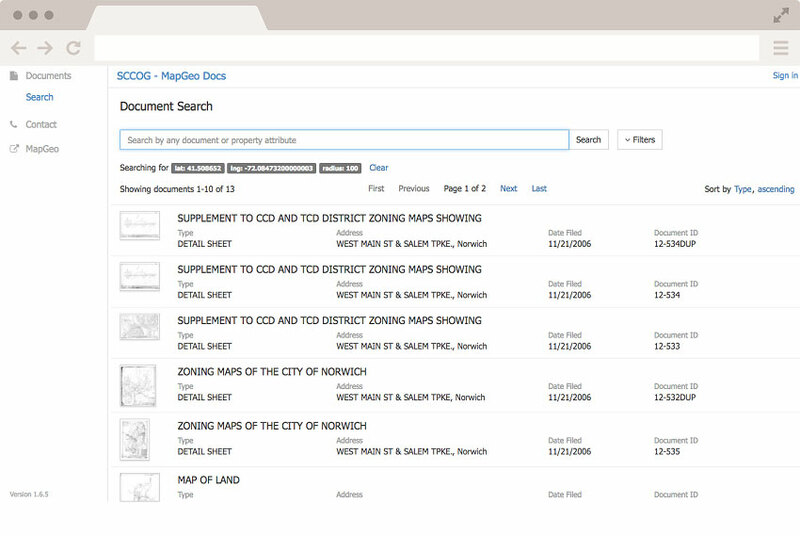 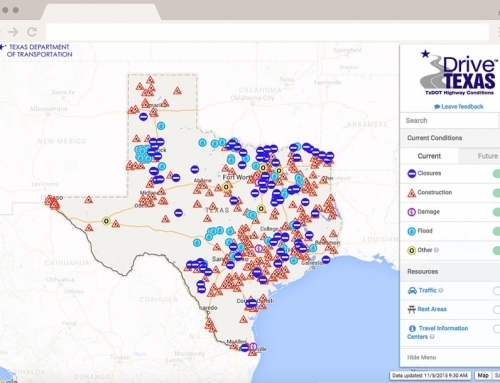 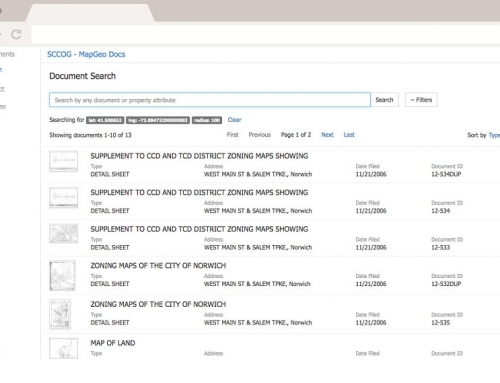 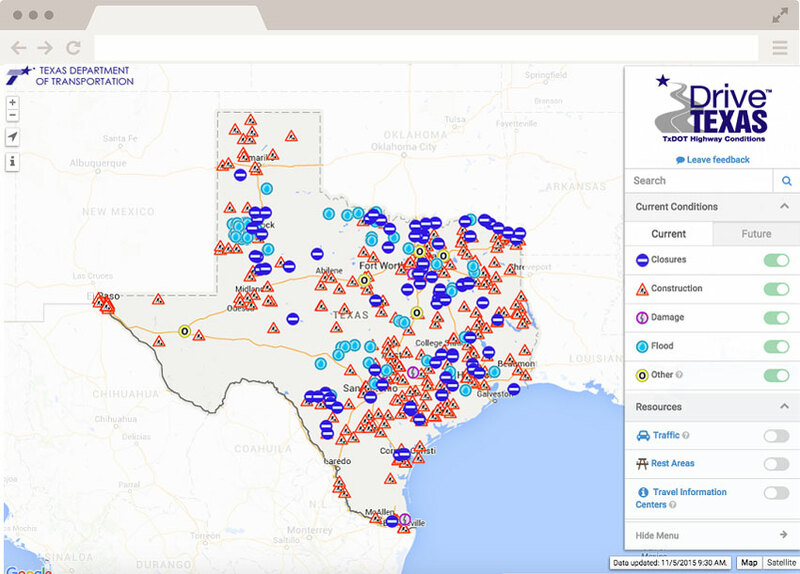 MapGeo delivers tools and insights to local governments that support day to day operations and enable data-driven decisions. 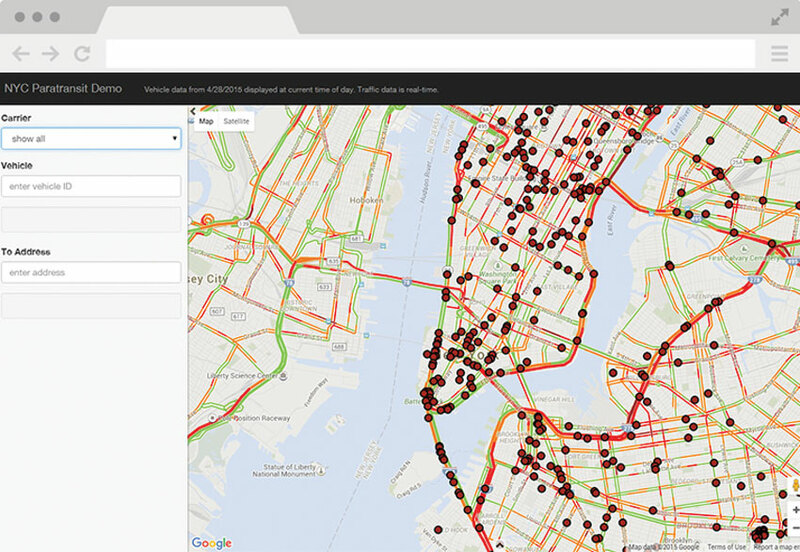 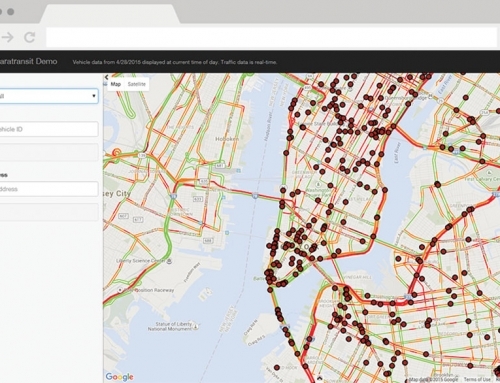 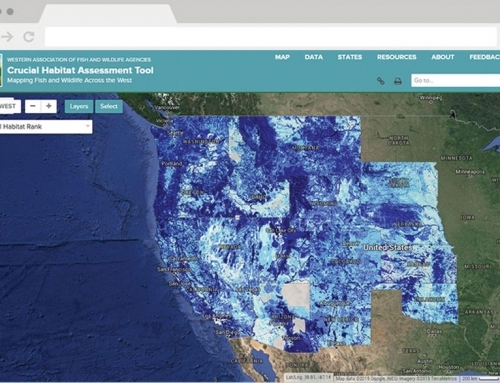 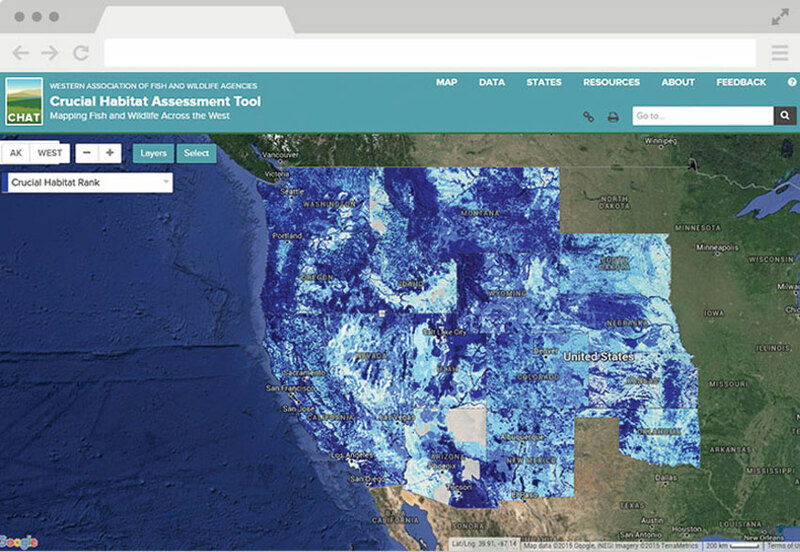 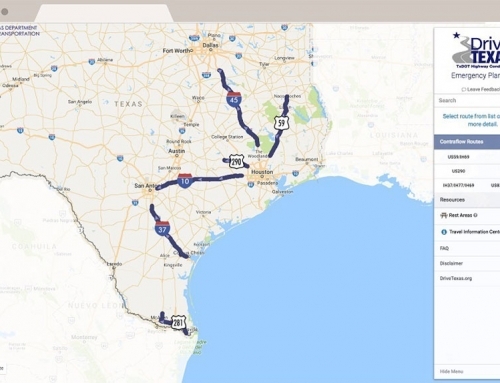 MapGeo combines your local data with the ever-fresh imagery of Google with the analytical powers of Carto in an easy to use, responsive interface. 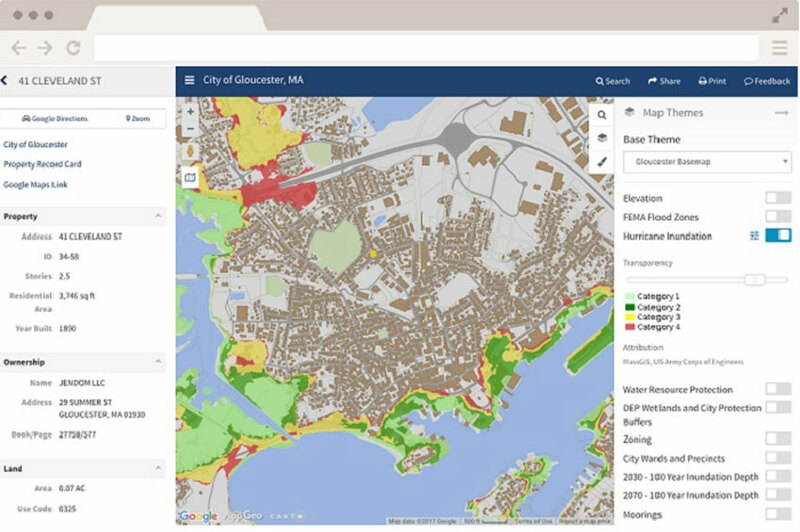 Shown here is MapGeo for the City of Gloucester, MA.